Congratulations to Clare Harvey for winning the 2014 Exeter Novel Prize. Her novel Cage the Minute (since renamed The Gunner Girls) is an absorbing and moving story set in WWII. The novel is to be published later in the year. Exeter Writers is proud to sponsor the first prize for the competition and many members came to help out on the day. The ceremony took place in beautiful St Stephen’s Church, and after a short speech by the Lord Mayor of Exeter, the shortlist judge, Broo Doherty from DHH Literary Agency gave a short appraisal of all the shortlisted novels. 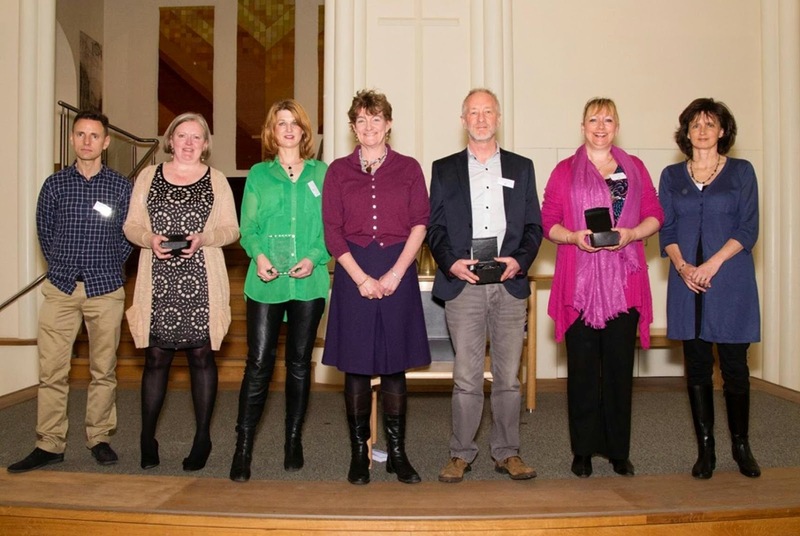 Well over three hundred entries were received from all over the world, but only six made it to the shortlist and the talented authors travelled to Exeter from Yorkshire, London, Bath and Nottingham and even Saudi Arabia. It was great to meet all of them and such is the nature of coincidence that Helena Fairfax and Derryl Flynn from Yorkshire discovered they lived only a couple of miles apart. The Exeter Novel Prize is run by Creative Writing Matters and the 2015 competition will open for submissions on May 1st.